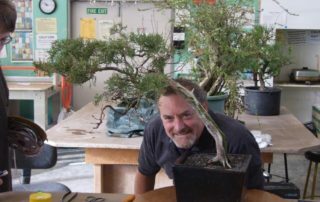 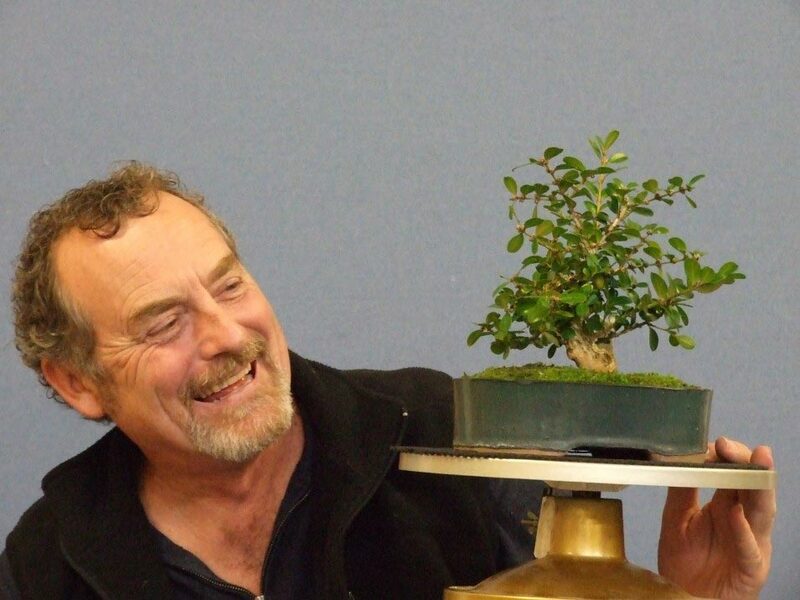 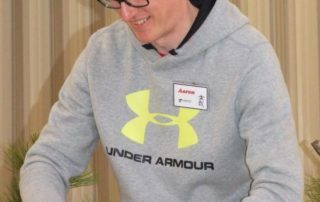 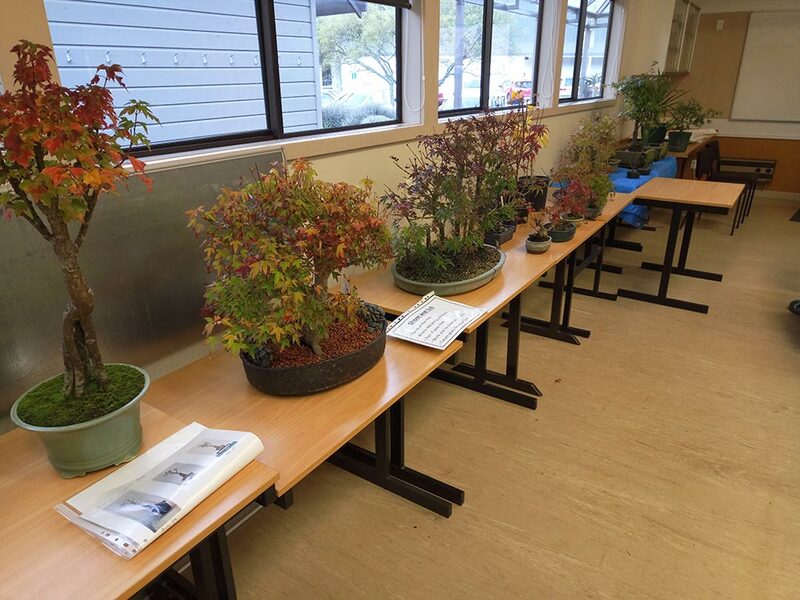 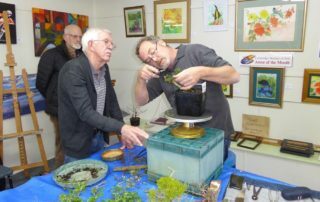 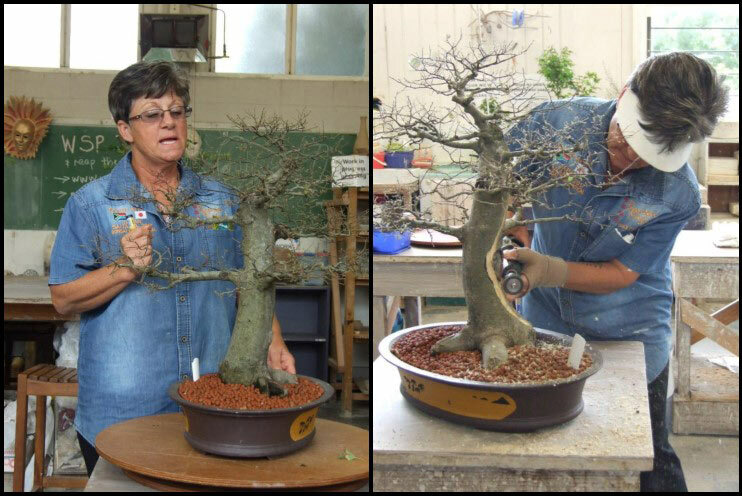 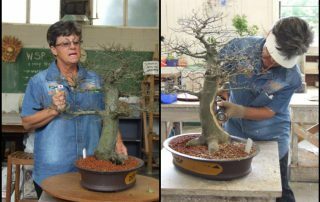 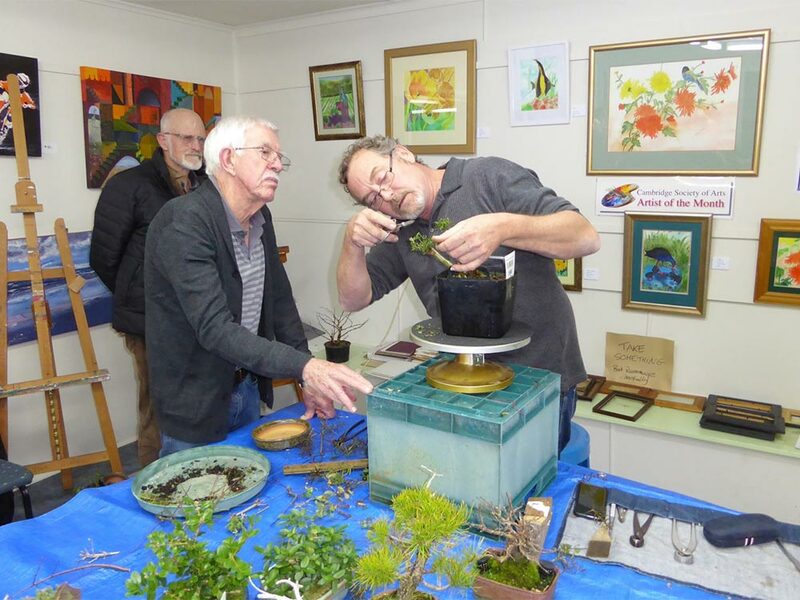 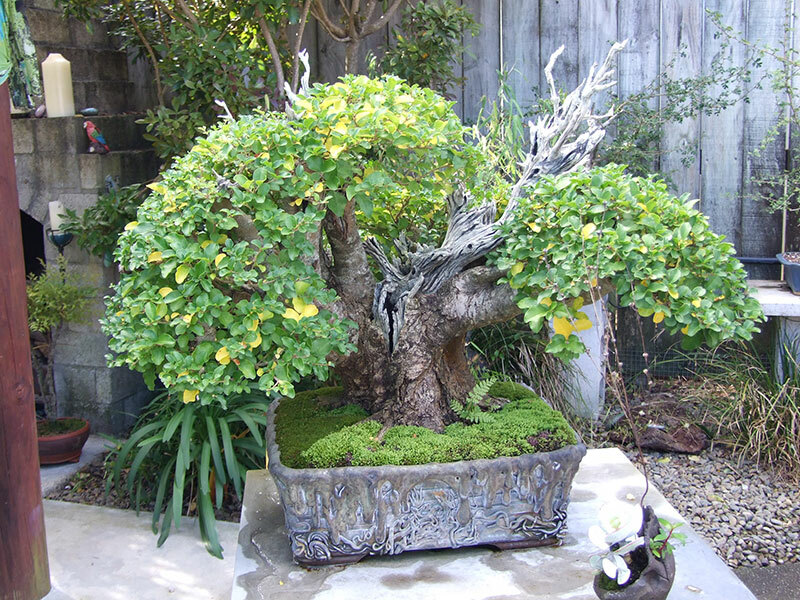 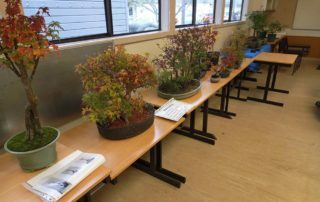 So far Hamilton Bonsai Club has created 176 blog entries. 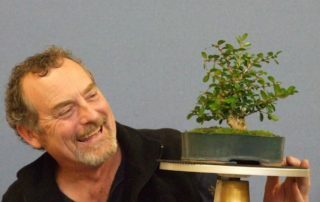 A great meeting with Brent Barber from WINTEC today. 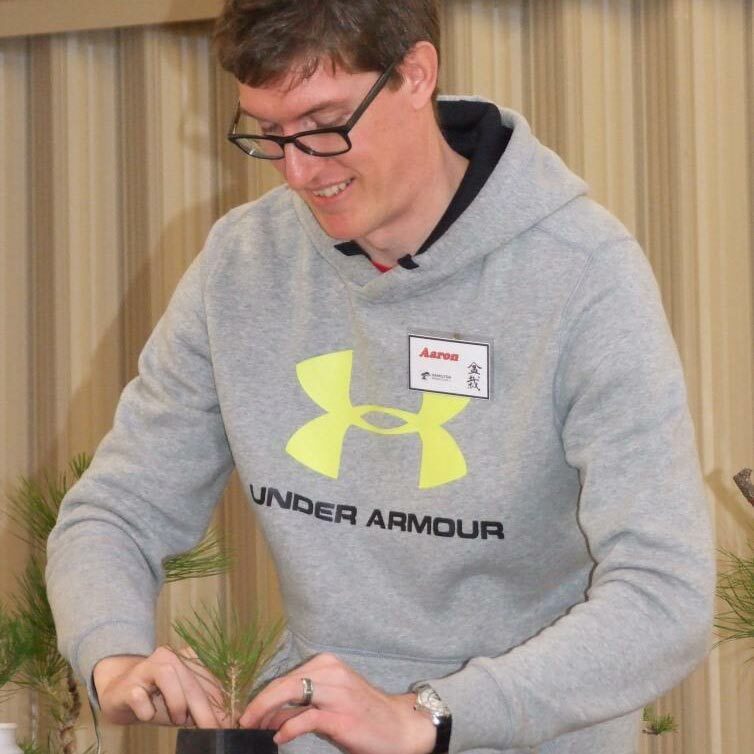 Brent gave a very informative discussion and demo about grafting techniques and why they are used. 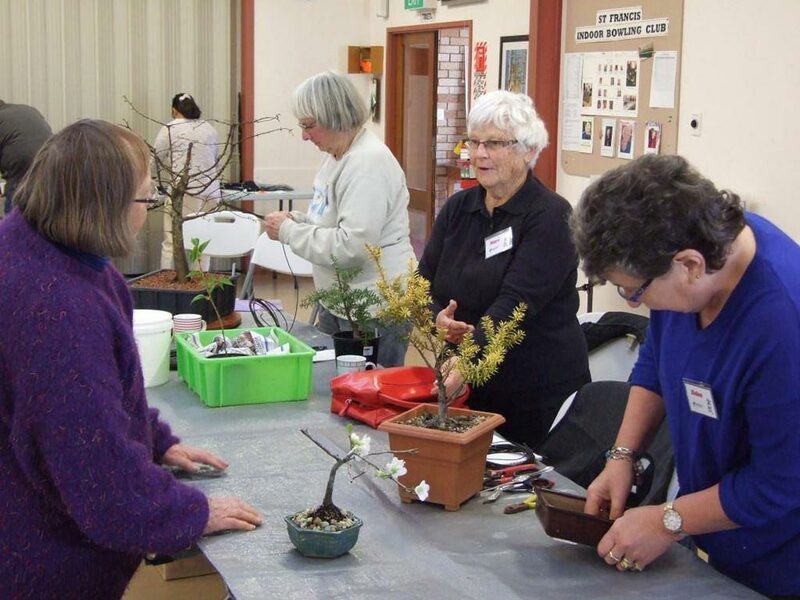 I'm sure there well be plenty of members wanting to give grafting a try in the coming months. 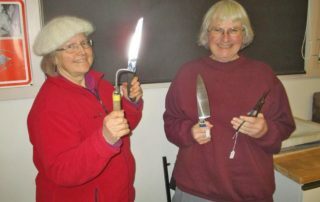 We had a great workshop with Kathy Steyn. 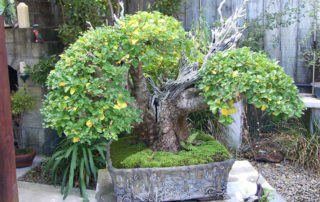 She discussed each tree – its merits, faults and future. 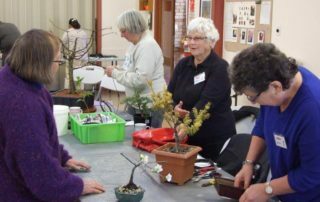 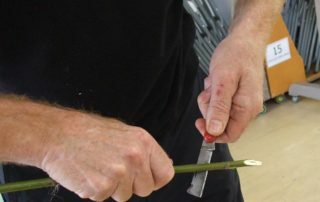 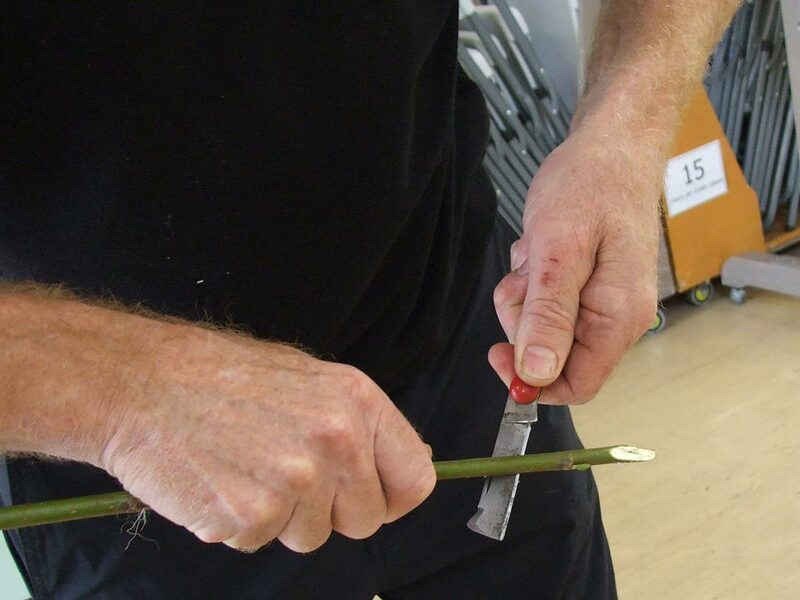 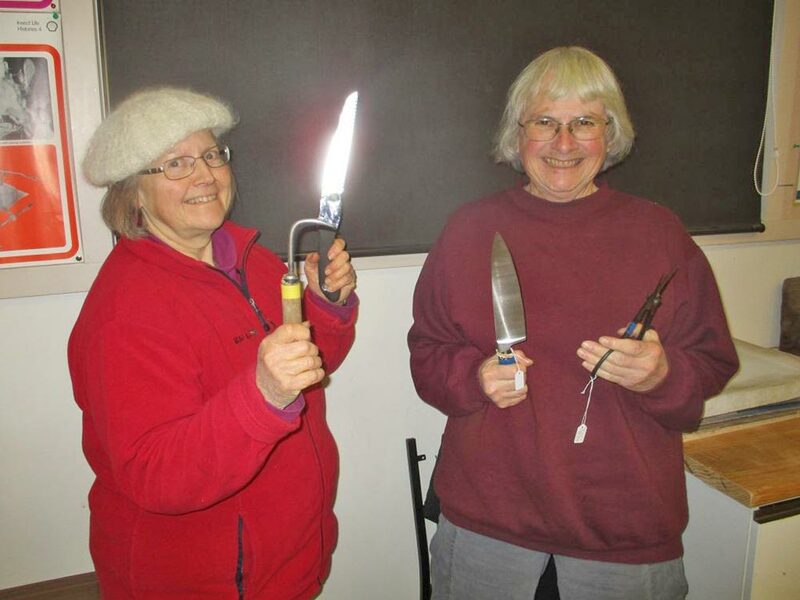 Then she got to work with her carving tools - carving some trees whilst helping members make improvements with carving, wiring and styling.